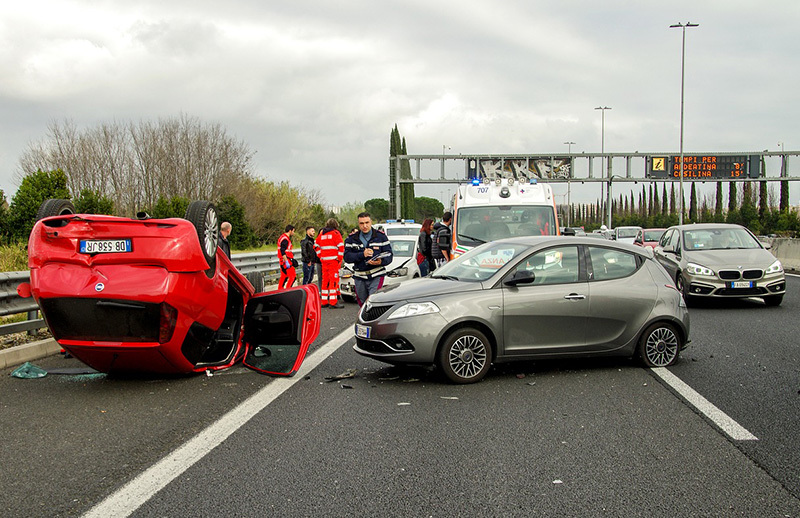 You have received significant injuries due to an accident and there is limited insurance coverage or no insurance. It is therefore necessary to conduct an asset investigation into the at fault party. Our asset investigaton team is able to identify hidden assets of the negligent party prior to accepting an insurance company’s pollicy limits. This will enable you to maximize the recovery of additional assets to satisfy a judgment, pay for loss of earnings, medical bills, long term medical needs and property damage. The asset investigators are able to identify bank accounts, money markets, certificates of deposits, brokerage accounts, safety deposit boxes, real property, motor vehicles, airplanes and vessels. The investigators will obtain the balances and last deposits in the financial institution. In addition, the investigation will include credit activity, liens, judgments, bankruptcy filings, mortgage and credit line balances.